Can rallying behind the NHS bring Britain back together again? 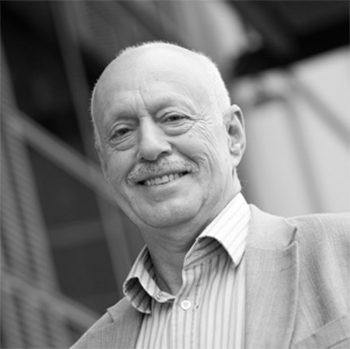 Research Fellow Roger Kline, author of ‘The Snowy White Peaks of the NHS’, which helped lead to the NHS Workforce Race Equality Standard, says the new social media campaign #LoveOurEUStaff could play a vital role in countering the risks posed to the NHS by Brexit. The concept that the people running the Brexit campaign would care for the NHS is a rather odd one. I seem to remember Michael Gove wanting to privatise it, Boris wanted to charge people for using it, and Ian Duncan Smith wanted a social insurance system. The NHS is about as safe with them as a pet hamster would be with a hungry python – John Major, former Conservative Prime Minister. If there was one standout claim made during the Referendum campaign that was abandoned within hours of the result being declared it was that of the official Leave campaign that “we send the EU £350 million a week, let’s spend it on our NHS instead”. It was so disingenuous it led to Sarah Wollaston, Conservative chair of the Health Select Committee changing sides to support Remain. The almost unanimous view of health care experts was that leaving the EU would be bad news for the NHS, since any economic downturn would reduce tax revenues and increase the pressures on public spending at a time when NHS finances are already dire. Much less attention has been given to other consequences of the Leave decision which may impact on the NHS, notably in respect of the NHS Constitution principles of equality of provision of service and of treatment of staff. One potential threat to the NHS is abandonment of the EU treaty principles on procurement contracts which require public authorities, including the NHS, to ensure that principles of anti-discrimination are upheld on all contracts over £750,000. A second concern is the certainty that the pre-existing pledge to repeal human rights legislation will now be implemented. Human rights legislation has profoundly influenced (for the better) how we care for, support and treat NHS patients and social care users. The impact of repealing those principles could be disastrous. The climate of intolerance stoked up by the Leave campaign has unleashed a toxic antipathy to ‘foreigners’ at a time when the NHS is dependent on staff who are first, second or third-generation immigrants. 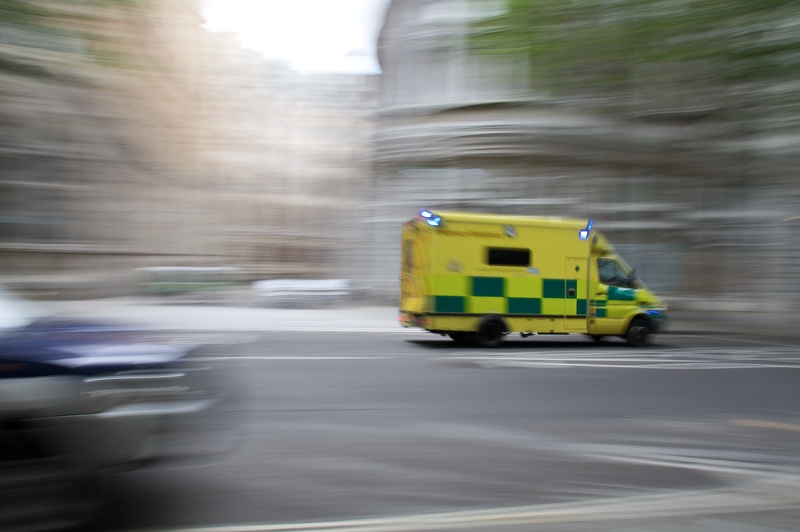 A third worry is that, whether through repeal of EU employment legislation, or ‘free market’ ideology, workplace rights are likely to worsen with a significant impact on NHS staff. Aside from the well-publicised consequences for working hours limits, much of the UK’s equality legislation is defined or clarified by EU law and court decisions, and there must be a real risk that if not immediately, certainly over time, these will be at risk. Finally, the climate of intolerance stoked up by the Leave campaign has unleashed a toxic antipathy to ‘foreigners’ at a time when the NHS is dependent on staff who are first, second or third-generation immigrants. There are 55,000 EU nurses and doctors working in the NHS. 88,000 EU staff work in social care. Twenty per cent of nurses and one third of doctors are from black and minority ethnic backgrounds. There must be a real risk that harassment of such staff (already far too high) will increase. There must be a risk that discrimination within recruitment and promotion will deteriorate even further. There must be a risk that disproportionate disciplinary action will continue or get worse. If even a small proportion of such staff decide to leave the NHS we will have a perfect storm of rising demand and falling staffing that makes the current NHS crisis look like a tea party. The research summarised in ‘The Snowy White Peaks of the NHS‘ is crystal clear that discrimination in general, and against BME staff in particular, adversely impacts on the care and safety of patients (all patients not just BME patients). Many of those who voted for Leave are those who have suffered economic insecurity and marginalisation for a generation, excluded from affordable housing and with falling living standards. But this increasingly became less a vote about the shortcomings of the EU, of which there are plenty, and more a ballot on immigration, driven by fear and intolerance. All staff are entitled to fair treatment and working lives free of discrimination, not just for their own sake, but for the sake of patient care and safety. 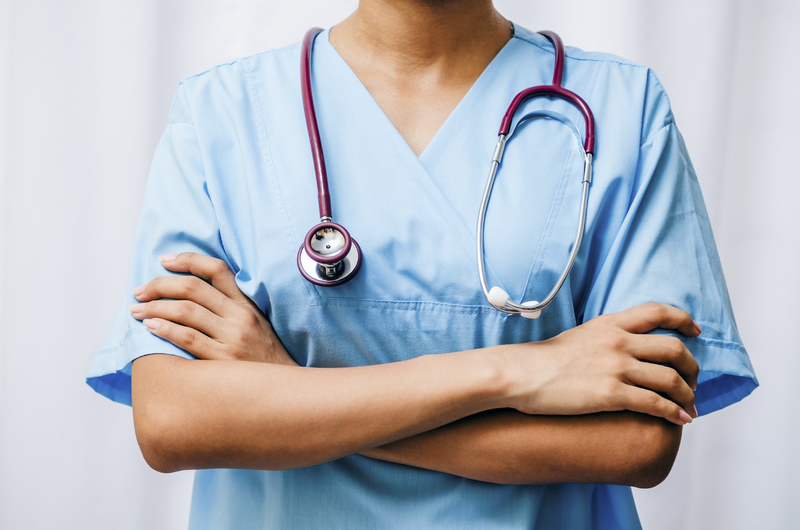 Though leaders of almost every NHS organisation except the RCN, including Medical Royal Colleges, argued for Remain, even a majority of nurses voted for Leave, according to a Nursing Times poll. The wider consequences of the Leave decision are unclear, but it risks being bad news for the NHS which depends on the contribution of hundreds of thousands of immigrants and their descendants. The NHS has, over the last two years, finally acknowledged the scale and impact of race discrimination. 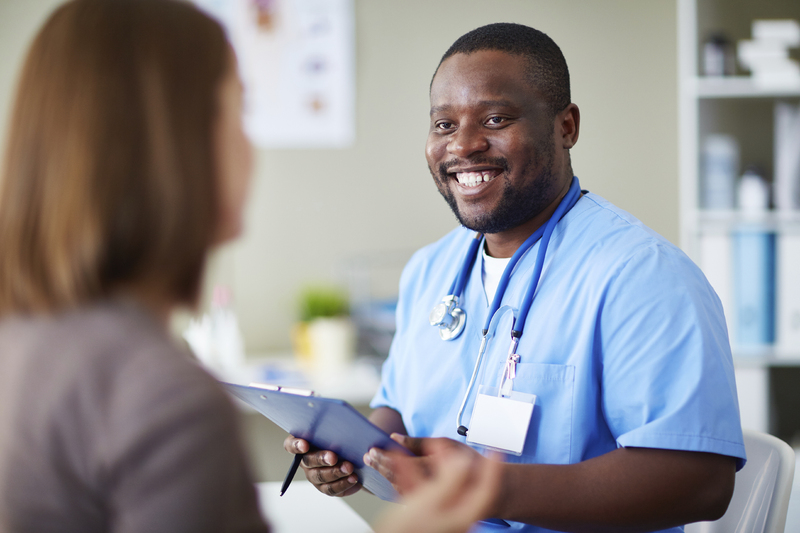 The NHS Workforce Race Equality Standard, inspired by the evidence both of the scale of discrimination and its impact on staff and patient care, has finally helped trigger NHS action to address race discrimination. That action now needs to include making sure employers and staff stand up for EU colleagues who may well be vulnerable to unfair and damaging treatment from both the public and from some other staff. The #LoveOurEUStaff hashtag might be a way of prompting NHS organisations to ensure that when they work for equality for BME staff they remember to ensure all staff are entitled to fair treatment and working lives free of discrimination. Not just for their own sake, but for the sake of patient care and safety. The NHS’s most senior doctor, Sir Bruce Keogh, has called on NHS leaders to send out a message to European staff working in the health service that they are valued and welcome in the wake of the Brexit vote. That should be a signal to redouble our efforts to tackle workforce discrimination of all kinds – especially on the basis of ethnicity, race and nationality. There is much loose talk post-Referendum of “uniting the country”. Given the false prospectus of the Leave campaign on NHS funding, and the continuing high levels of public support for that most British of institutions, the NHS, perhaps a determined, relentless, well-evidenced nonsectarian campaign, including increased funding, to save the NHS might be just the answer? The recognition of the immense contribution of immigrants and their descendants to the NHS staff might just be a way to unite divided communities and counter the risk that, post-Referendum, discrimination against NHS staff and patients might become more respectable and even more damaging to healthcare than before. The #LoveOurEUStaff hashtag might just be the harbinger of something very significant.